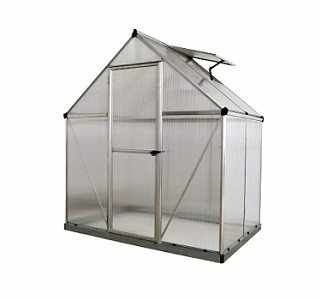 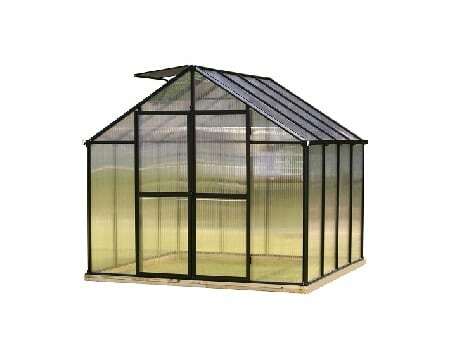 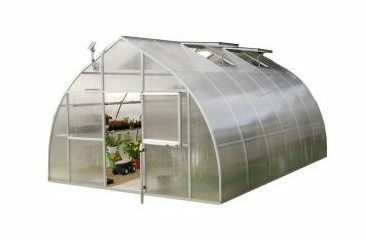 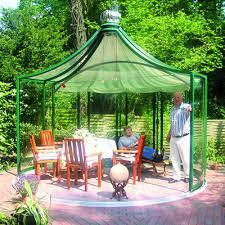 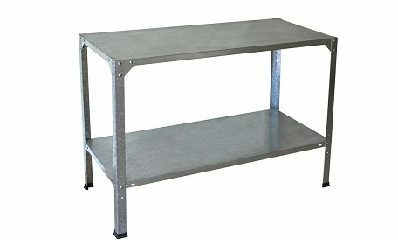 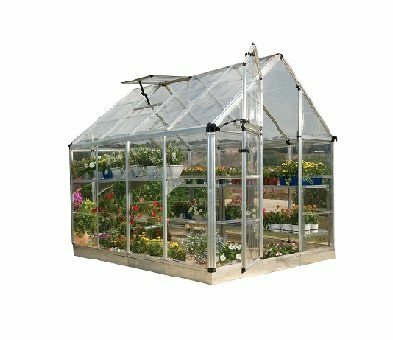 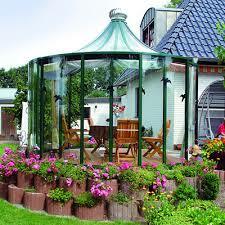 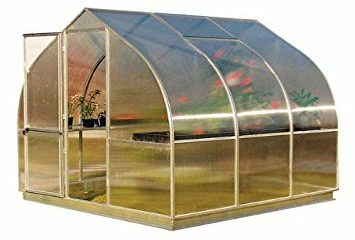 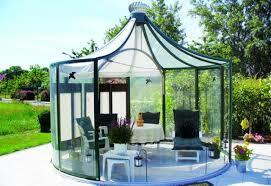 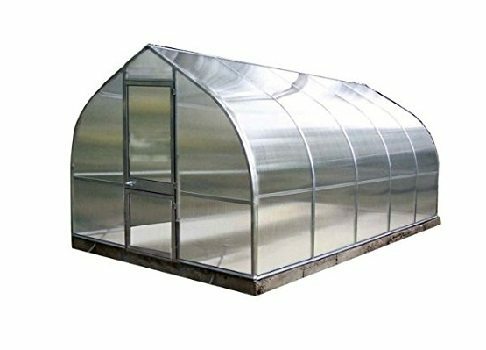 The Rondo Garden Pavilion VP4 Greenhouse is a practical and beautiful way to increase the usability of your property. 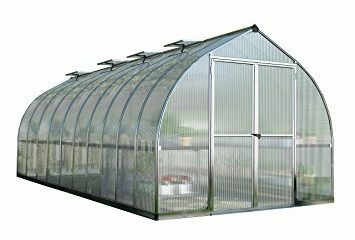 These lightweight structures will stand up against 80 mph winds and stay standing even under a 28 lb. 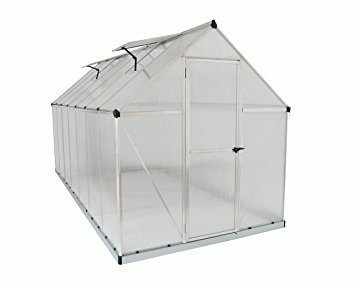 per sq ft. snow load. 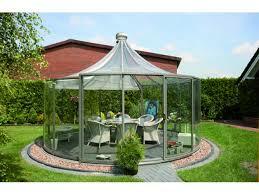 The Rondo Garden Pavilion VP4 Greenhouse is a practical and beautiful way to increase the usability of your property. 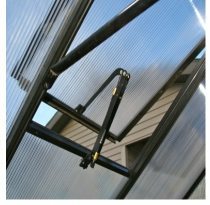 These lightweight structures will stand up against 80 mph winds, and stay standing even under a 28 lb. 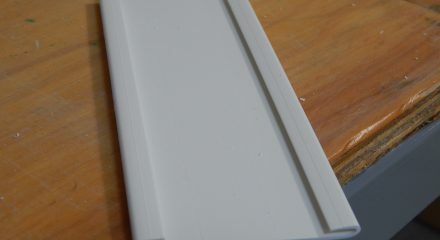 per sq ft. snow load. 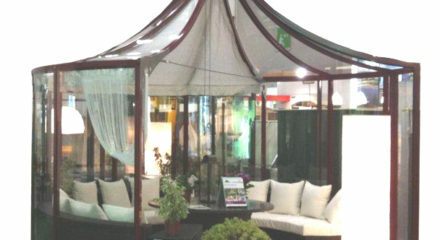 Two individual glass walls which cover 180 degrees of the pavilion slide on a circular track that allows you to position an opening wherever you like. 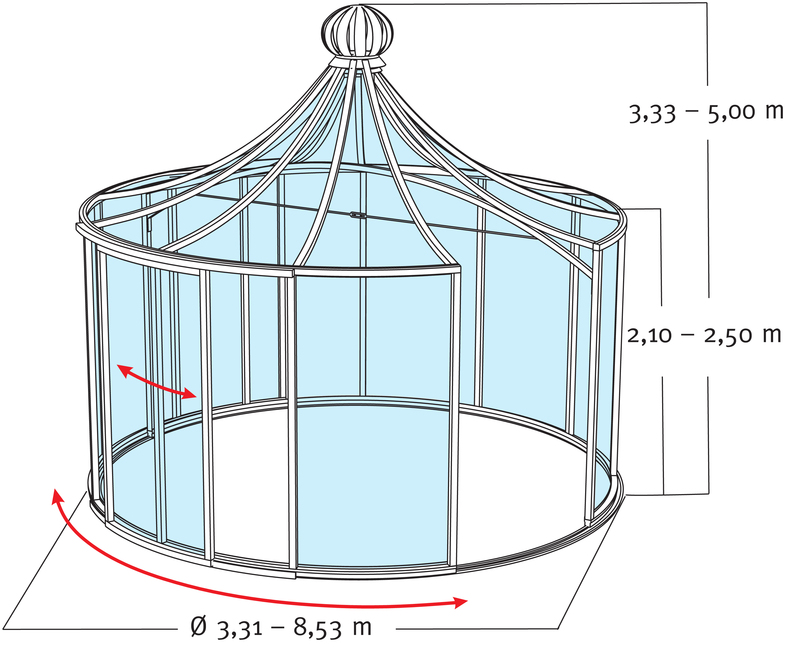 You can also position the walls so that the pavilion is completely enclosed, then use the sliding door in one of the wall sections to enter and exit. 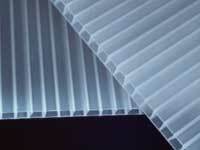 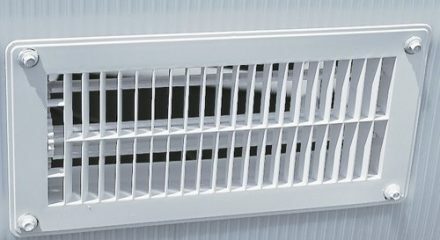 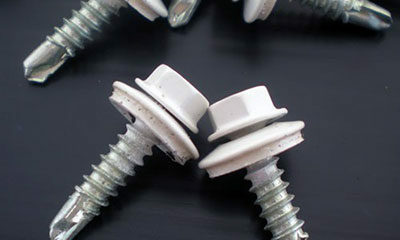 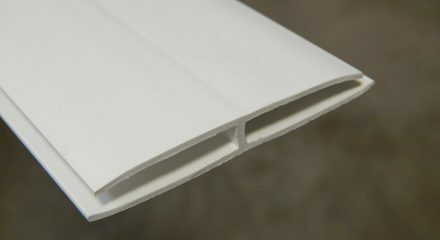 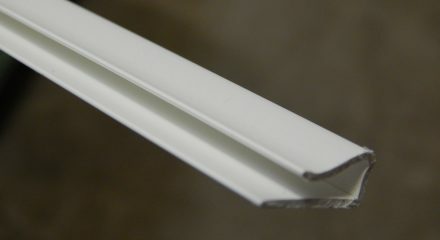 The included thermodynamic fan helps provide ventilation for each Rondo pavilion. 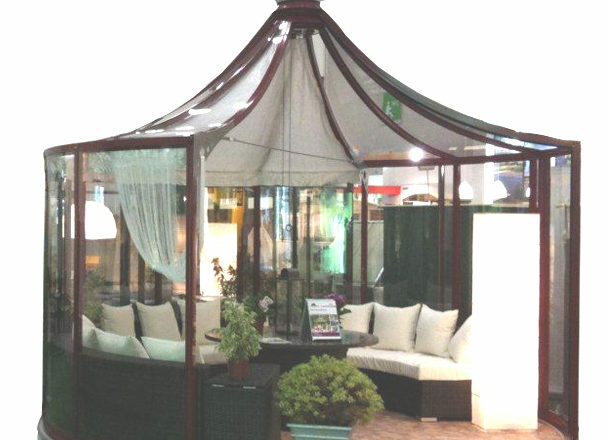 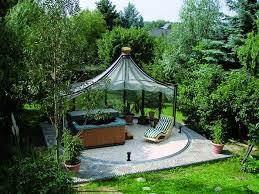 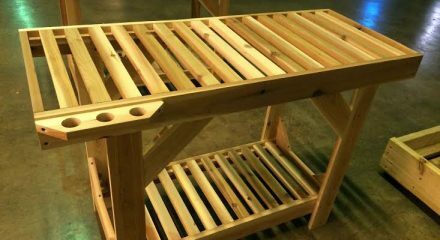 The Rondo Garden Pavilion VP4 Greenhouse makes a great hot tub cover, and can be used for all types of entertainment.